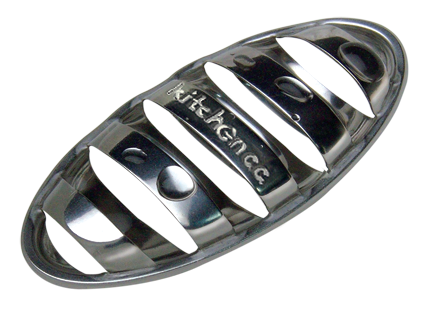 Removes unpleasant smells from our hands in seconds! Kitchen c.c. 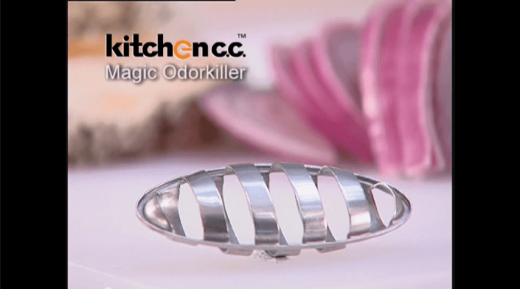 Magic OdorKiller, your little kitchen helper! 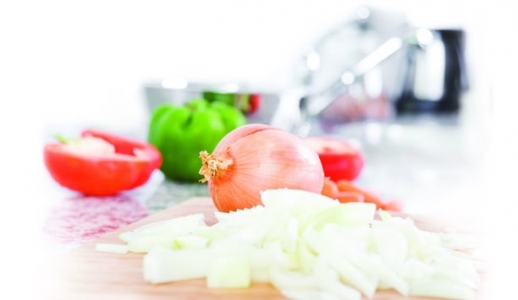 When cooking with garlic, onions and fish, the Kitchen c.c. Magic OdorKiller must be by your side!